PlaceMaker automates the creation of your site model with a simple mouse stroke. Instant city builder - PlaceMaker automates the creation of your site model with a simple mouse stroke. Imagery, roads, paths, water and buildings can be imported directly onto terrain. 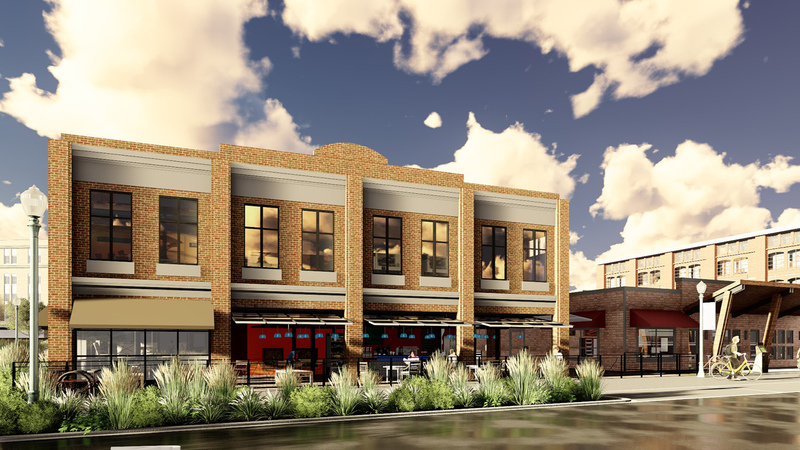 Instantly import hundreds of real 3D building massing models for select locations and cities. Place 3D roads, walks, paths and water into your model. All objects are modeled and render ready. PlaceMaker will model and drape buildings, 3D roads and paths directly onto terrain. Access to hundreds of detailed, pre-made buildings, ready to be placed in your model. Use these to add context, increase the level of realism in your PlaceMaker model and enhance your project with sharp, richly modelled buildings. From modern to contemporary styles, articulated massings, fully textured office and commercial buildings, residential homes and more. Affordable 3D modelling service to add more buildings for your project. 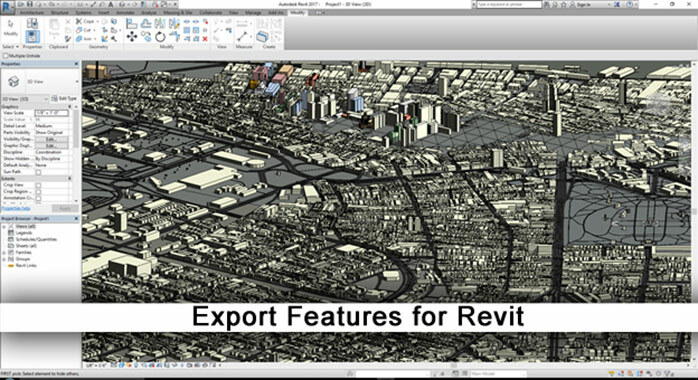 Use the Export to Revit function and import your model into Revit. Create instant site base files to use for modelling, design and rendering.